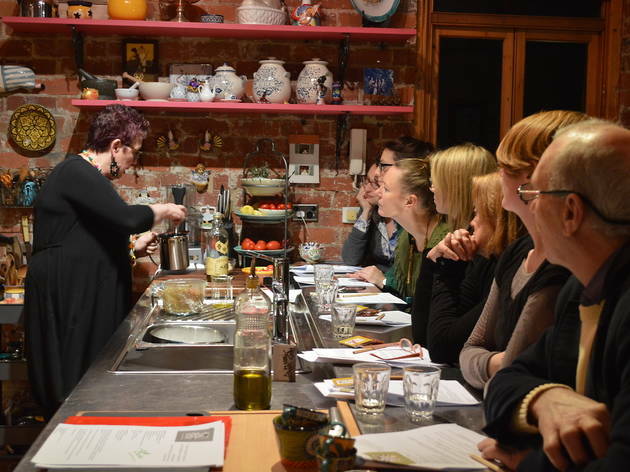 There’s no shame in being hopeless in the kitchen, but if you’re tired of falling back on the few things you can cook without burning the house down, maybe a Melbourne cooking class is in order. Classes range from those led by professional chefs to those run by great home cooks who can share a thing or two about creating delicious dishes for the dinner table. Want more ways to get hands on? 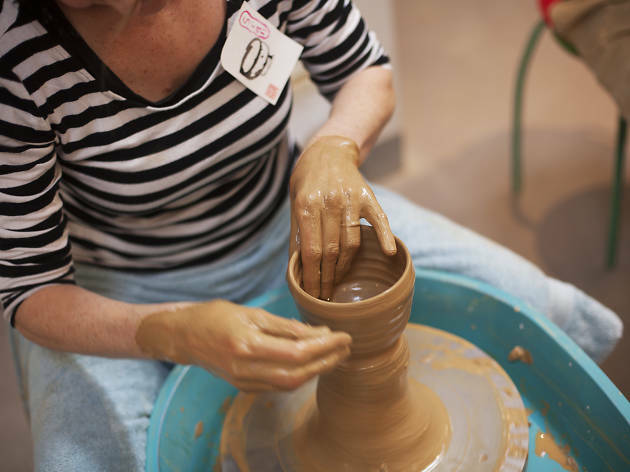 Check out Melbourne's best pottery classes. 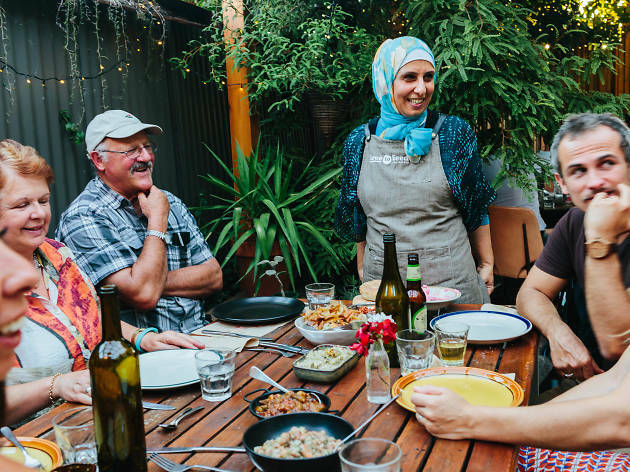 Add some spice to your weekly cooking repertoire at Free to Feed, a social enterprise founded by community worker Loretta Bolotin and her husband Daniel Bolotin, where classes are run by refugees and asylum seekers. 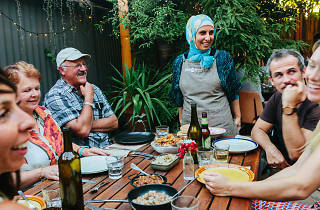 The instructors, for whom Free to Feed may be their very first job in Australia, come from diverse backgrounds from Syria to Sri Lanka, and they are all passionate about teaching Melburnians authentic dishes that they might cook at home themselves, such as Tamil curries and Iranian desserts. The teachers share stories of their experiences as refugees as they sit down to dinner with fellow cooks. Want to learn more about Free to Feed's cooking instructors? We interviewed asylum seeker Mahshid Babzartabi from Iran about her journey to Australia and her Free to Feed story. Teach us your ways oh Sandra, queen of Italian home cooking! 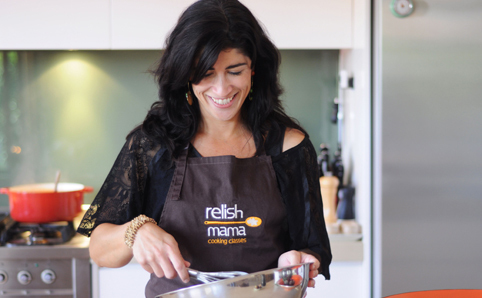 Sandra del Greco is the master behind La Cucina di Sandra, intimate cooking classes set in Sandra’s own Richmond home. Her classes are set like dinner parties where you also watch the gracious host potter around the kitchen, dropping shopping and cooking tips – like what cuts to buy at the butchers or what sauces go with which pasta shapes. Sessions take four hours, finishing with participants sitting over a three-course meal from the day’s cooking. Classes include a session on Nonna-approved comfort food, Sicilian classics, and a seafood feast drawing from the North and South of Italy. Got mates who love cooking? We recommend gathering a group together for a private group class. 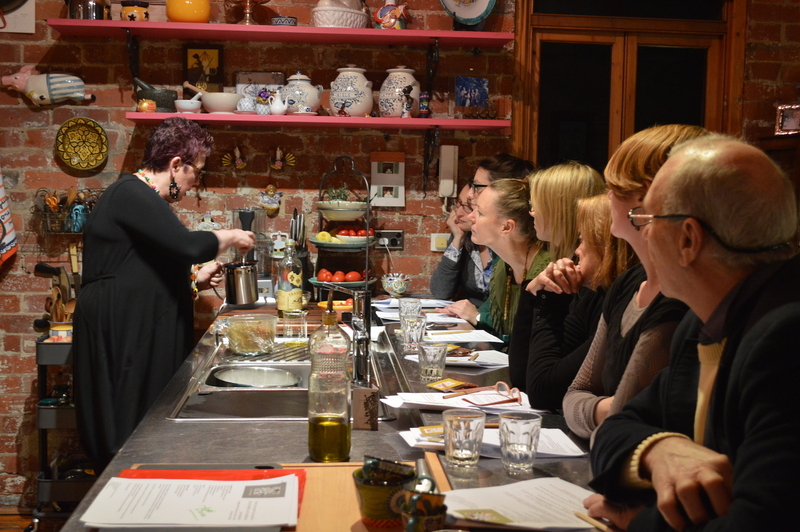 Where better to do a cooking class than right in the middle of one of Melbourne’s best shopping spots? 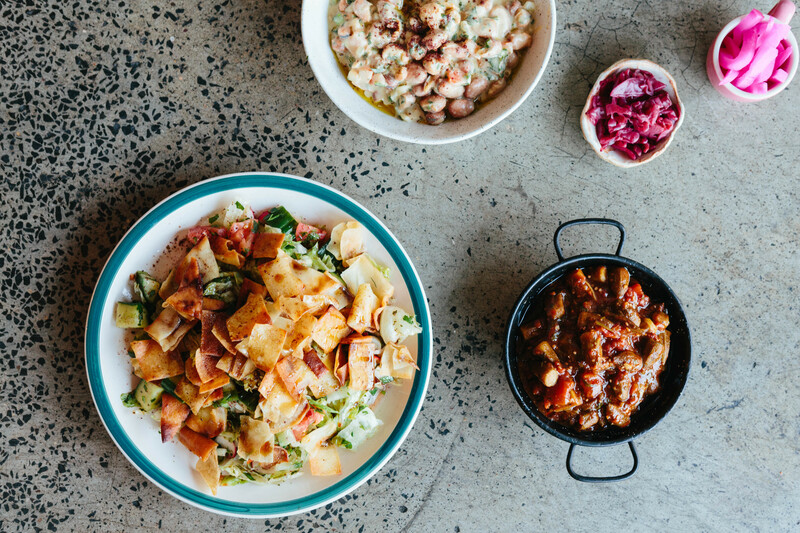 The Neff Market Kitchen is metres away from South Melbourne Market’s deli and fruit and vegetable shops, so you can get all the produce you need to practice your new cooking skills at home. 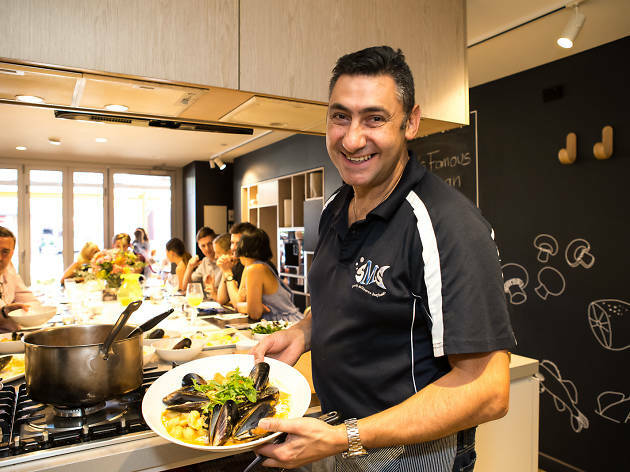 The cooking classes and masterclasses – which focus on honing specific skills – are run in a proper demonstration kitchen, and are often headed by pro chefs from Melbourne’s best restaurants. Past Neff Kitchen instructors are chefs from Lucy Liu, Grossi Florentino, and even the Press Club. The best part is, each session includes lunch of dinner, so you’ll be tasting the food you just learned to cook fresh off the stove. 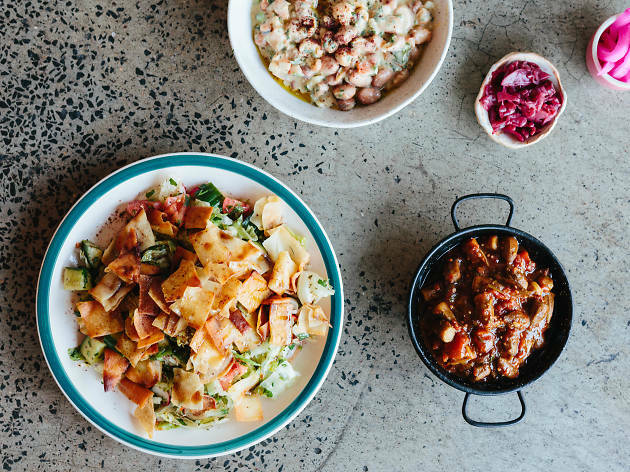 Prahran Market’s famous cooking school is conveniently located in a treasure trove of great pantry ingredients and kitchen tools. The Essential Ingredient may be better known as the place to get fancy cooking supplies, but they’ve also been running their cooking school for close to 20 years. 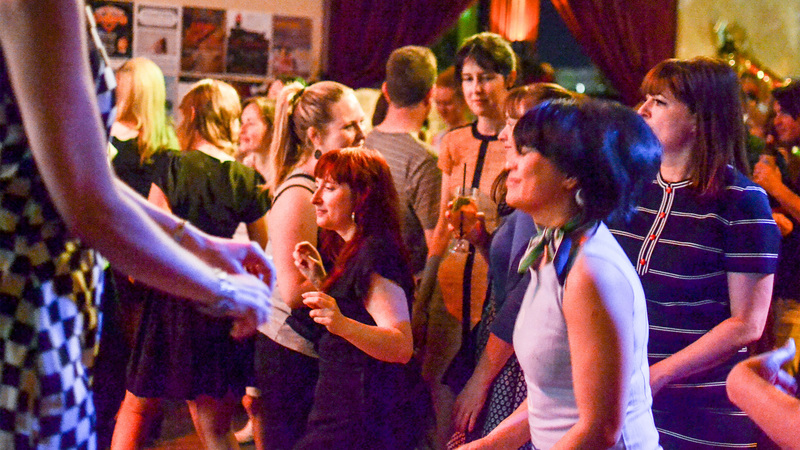 Many classes are run by Melbourne’s best restaurant chefs; past sessions have included vegan cooking by Smith and Daughters or Spanish cuisine from a MoVida chef. 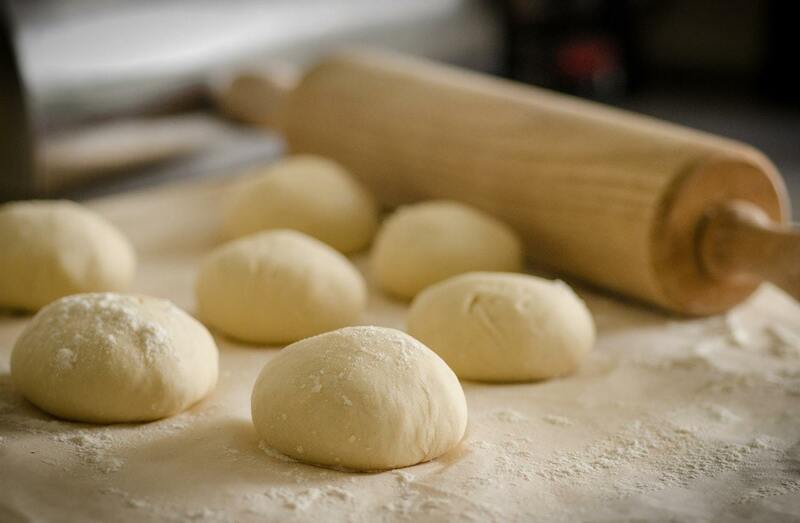 Love baking? There are also great baking classes if you want to ace cakes and desserts. They say the best way to learn is by doing. 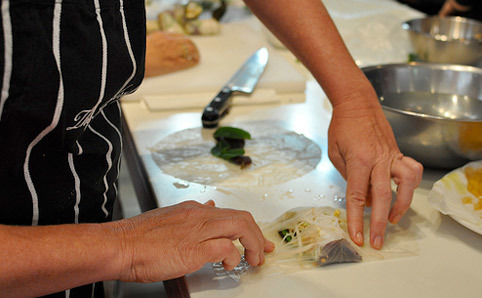 Thankfully Centre for Adult Education’s (CAE) cooking classes is all about hands-on learning. 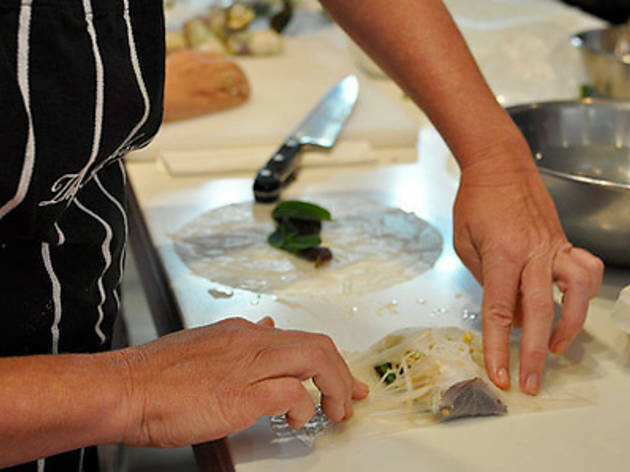 Take part in comprehensive classes to learn a new cuisine (they teach anything from French to Indian) or perfect your favourite recipes. You can even brush up on essential kitchen skills from basic knife skills to more advanced techniques like curing, sous vide and confit. 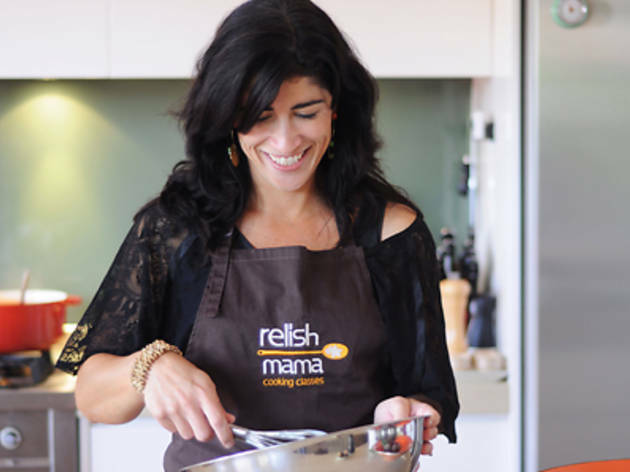 When Nellie Kerrison started the Relish Mama cooking school in 2009, all she wanted was to share her kitchen prowess with more people. Now, her labour of love includes annual culinary trips to Italy, and a wide range of classes from guest instructors teaching vegetarian and vegan cooking classes to baking and dessert-making. Kerrison’s stress-free approach to cooking mean that you won’t have to channel your inner MasterChef at home, she’s more than happy to dish out advice based on what kitchen set-up you already have at home. 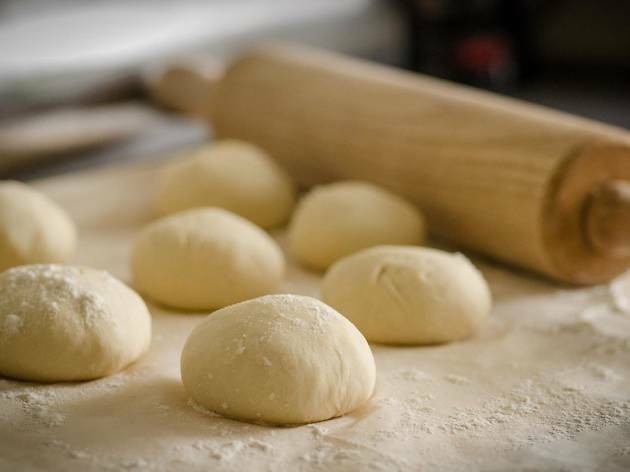 Learn how to make wonderful Italian uncomplicated, home cooking at Enoteca Sileno. 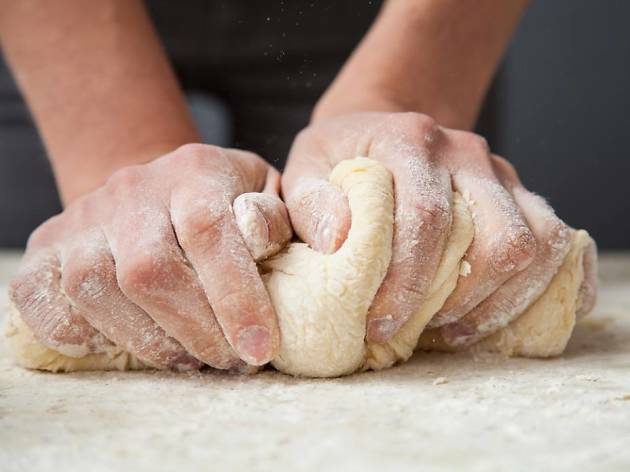 Master the basics of Italian cuisine from simple sauces to pasta and gnocchi making, and make a simple risotto confidently. Once you have the basics down pat, you can experiment at home with traditional Italian flavours. You can also try your hand at Italian dolci (dessert). 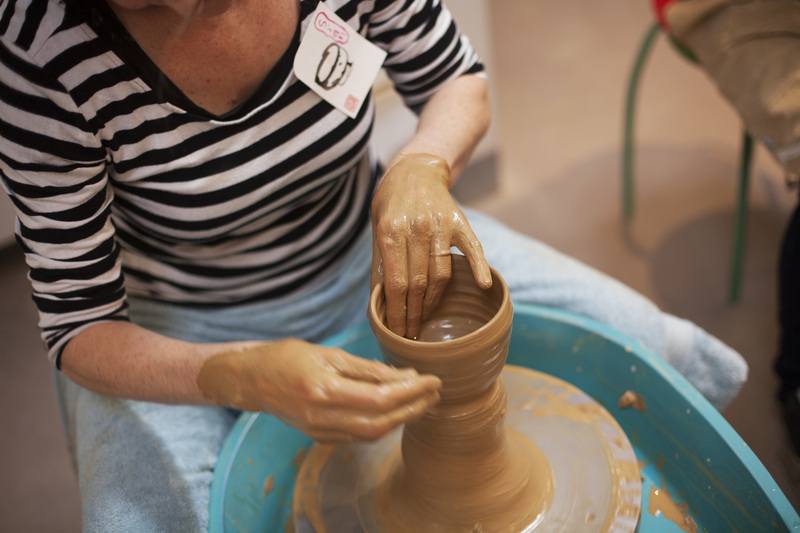 There are so many different classes to choose from depending on your skills and budget. All classes are conducted from the spacious Terrace Room and you can choose between a hands-on class or a demonstration class. Strapped for cash? 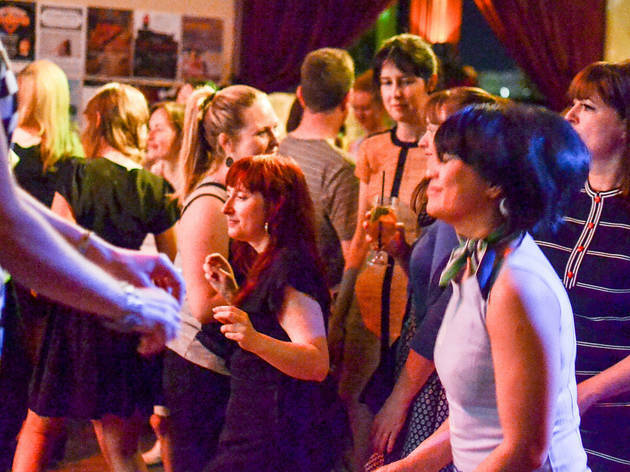 We can’t help you pay your rent, but we can tell you where to get your kicks on the cheap – including drinks specials, free gigs, comedy nights, hikes and galleries.